Delivering Readymix Concrete to your Jobsite! ABC Readymix are proud to serve our customers in the Greater Sacramento area. 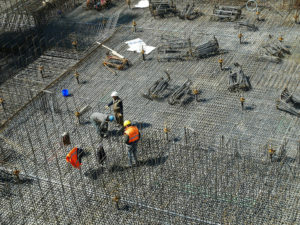 For your convenience we have supplied concrete calculators to help estimate the amount that you need, but our experienced representatives will assist you with making sure that you get the correct quantity of concrete with the right specifications for the job. ABC Readymix is located in Elverta California but we can deliver concrete to anywhere in the Greater Sacramento area. 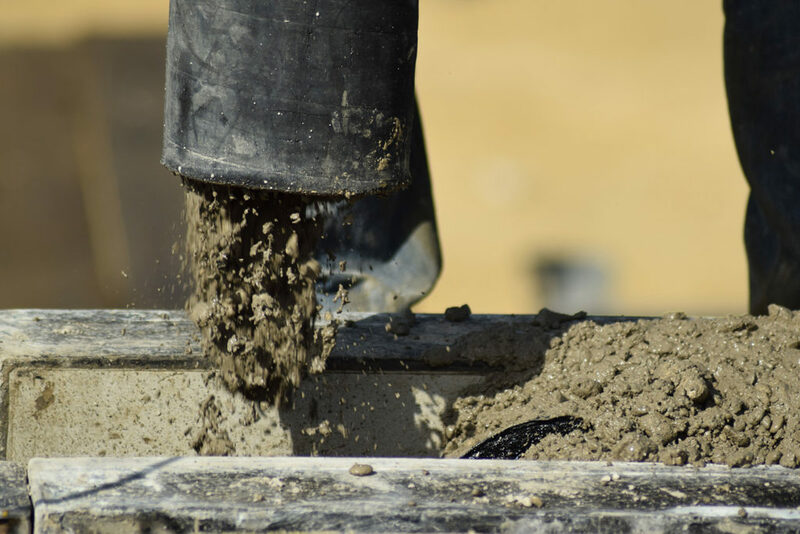 Suburbs and cities of Yolo County to which ABC Readymix will deliver Concrete include Clarksburg, Davis, Dunnigan, Esparto, Guinda, Knights Landing, Madison, Monument hills, West Sacramento, Winters, Woodland, Yolo and the University of California, Davis. Suburbs and cities of El Dorado County to which ABC Readymix will deliver Concrete include Placerville, South Lake Tahoe, Auburn Lake Trails, Cameron Park, Camino, Cold Springs, Coloma, Diamond Springs, El Dorado Hills, Georgetown, Grizzly Flats, Pollock Pines, Shingle Springs and Tahoma. Do you need concrete delivery outside of these areas? Contact Us and we’ll be happy to tell you if we can help you!